MASS publications are designed to foster and inform robust membership and public discussions of emergent educational importance. Download yours today! With this paper, MASS is interested in playing a significant role in advancing the conversation around essential learning. Manitoba has a unique heritage and rich intellectual history due in large part to the contributions and achievements of Aboriginal people. 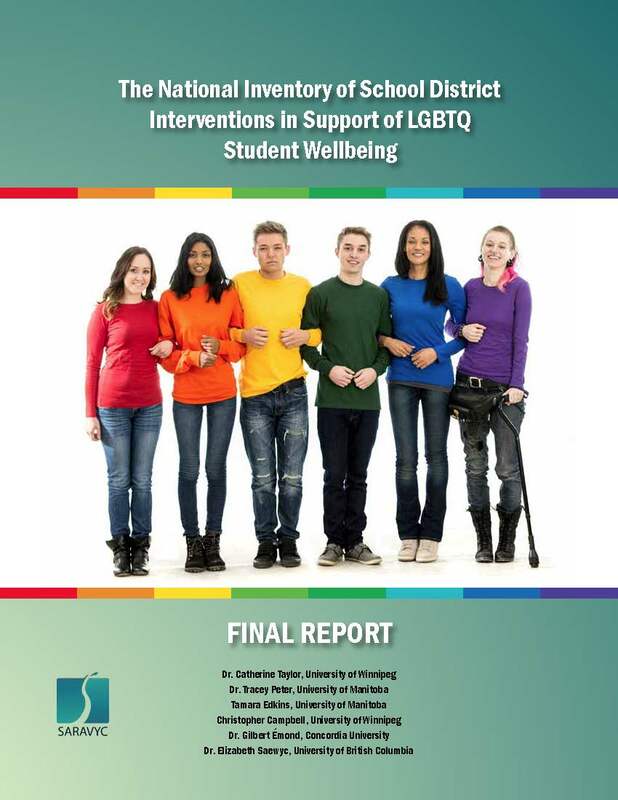 MASS believes there is an urgent need to address the social and emotional health of children and youth in a planned, integrated, and holistic way. Part 1: Assessment for and of Learning (2007) articulates the need for educational leaders to balance practices related to assessment of learning and assessment for learning in order to improve opportunities for learning in all Manitoba classrooms. Part 2: Effective Communication about Student Learning (2009) highlights the many dimensions that affect communicating about student learning including being clear about the desired outcomes and criteria for success and the importance of informing a range of partners about student learning. MASS has taken note of a growing body of research that indicates that systemic Early Childhood Education and Care programs provide substantial long-term benefits for both individuals and societies. MASS and MAST in this document describe the roles of boards and superintendents, providing a framework for evaluation of both. School boards represent one of Canada’s most enduring forms of elected representation. Over the years public education has seen many shifts in terms of the size, structures and functions of school boards in response to changing economic, social and political contexts, but for most of the twentieth century they remained vital institutions of community voice and of the localism central to public education and to the democratic process. 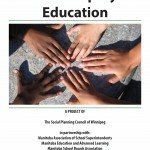 However, over the last two decades, across a broad range of important educational matters – funding, collective bargaining, curriculum and assessment, school closures, to name only a few – there has, in most provinces, been marked centralizing of authority away from school boards to provincial governments. The metaphor of the grey face, to my way of thinking, describes accurately where we find ourselves today in regard to the two human ideals we call education and democracy. 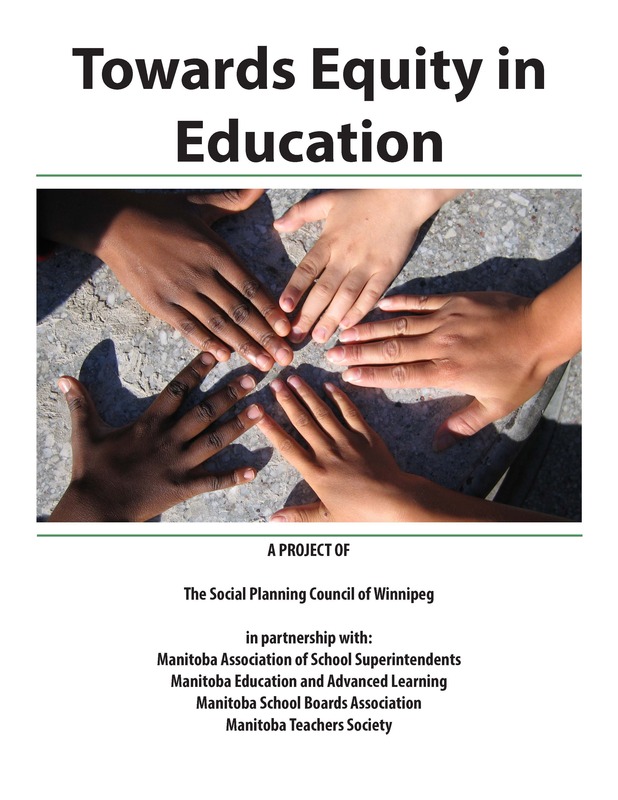 The Public Schools Finance Board plays a crucial role in the education of students in the schools of Manitoba. Public education everywhere in Manitoba and indeed across North America faces serious challenges.The foundation of any education for citizenship is to provide students with the knowledge, skills, values, and dispositions that will equip them to participate in shaping the decisions that face all citizens, especially in a society that claims to be democratic. Our public K-S4 education system has both a moral and legal obligation to education all children equitably.